The Tusker Lite Friday Night Lights is an event that shouldn’t skip your mind. With lots of basketball, and fun ‘liting’ up the moment, the basketball series should be on your to do list. 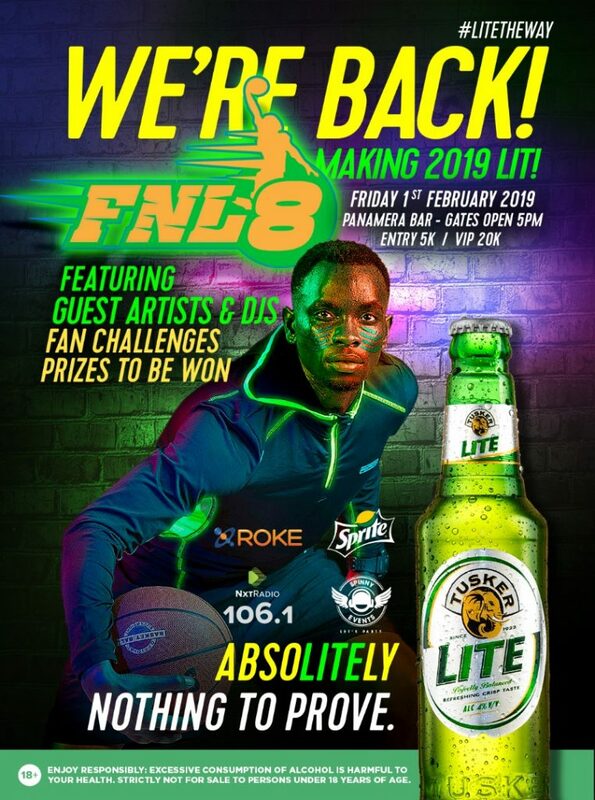 Now in it’s eighth edition, FNL organisers promise revelers more fun, moments not to forget, and most of all plenty of gifts to give away. Being a fulfilled basketball event, the games tipped off with Team Zama and Team Fahmy gracing the plastic outdoor court first, last Friday. 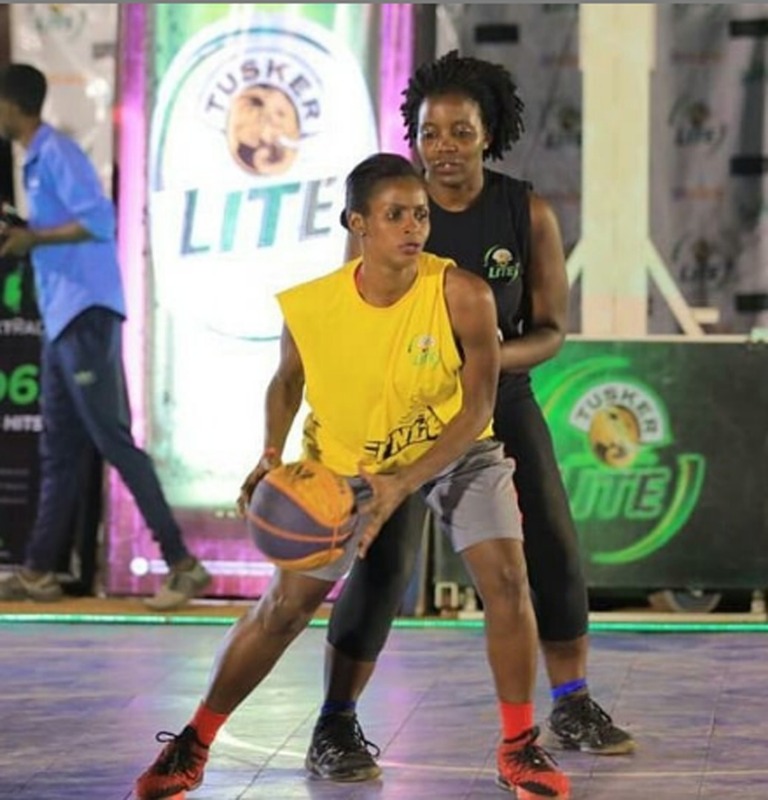 Team Fahmy won the game 21-15 but both sides reported to the awarding podium for goodies that included; Shs100,000 each and buckets of Tusker Lite beer. For this Friday’s event, there are plenty of tickets up for grabs. All you have to do is mention at least two participating teams, for you to win a ticket. 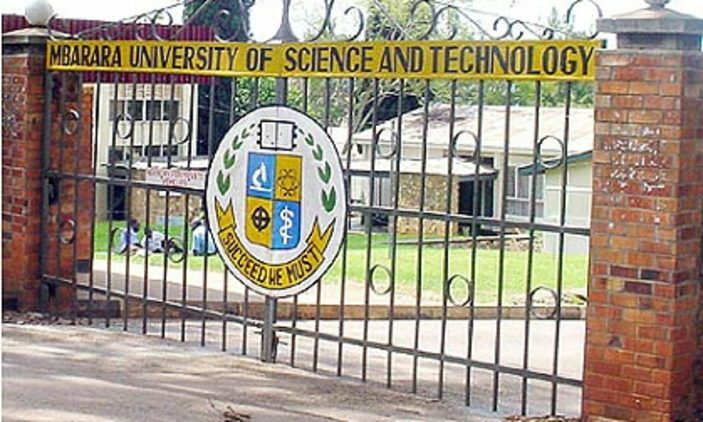 Tickets are also on sale for Shs5,000 and Shs20,000 for VIP.